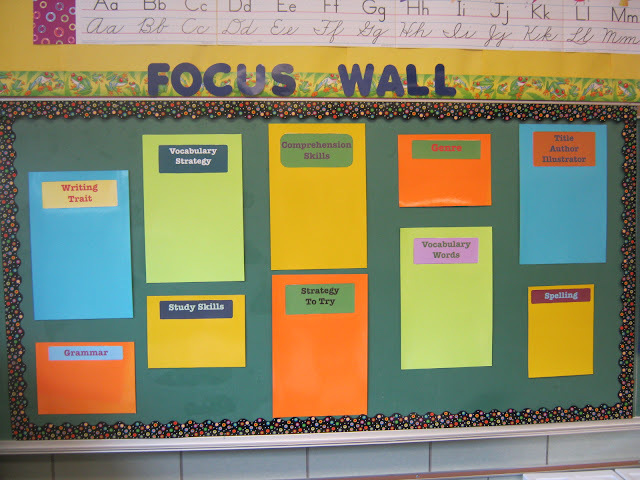 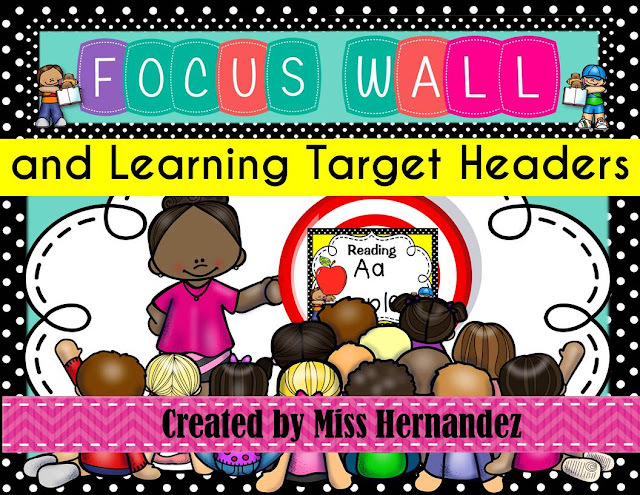 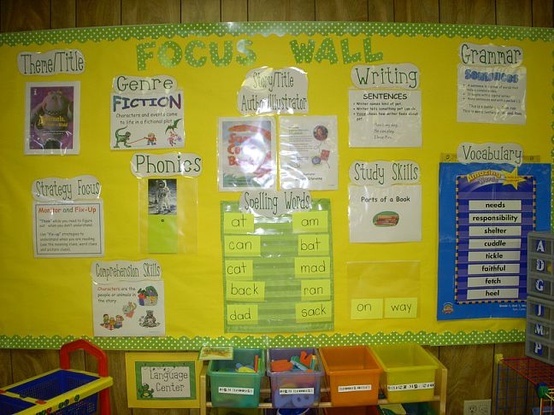 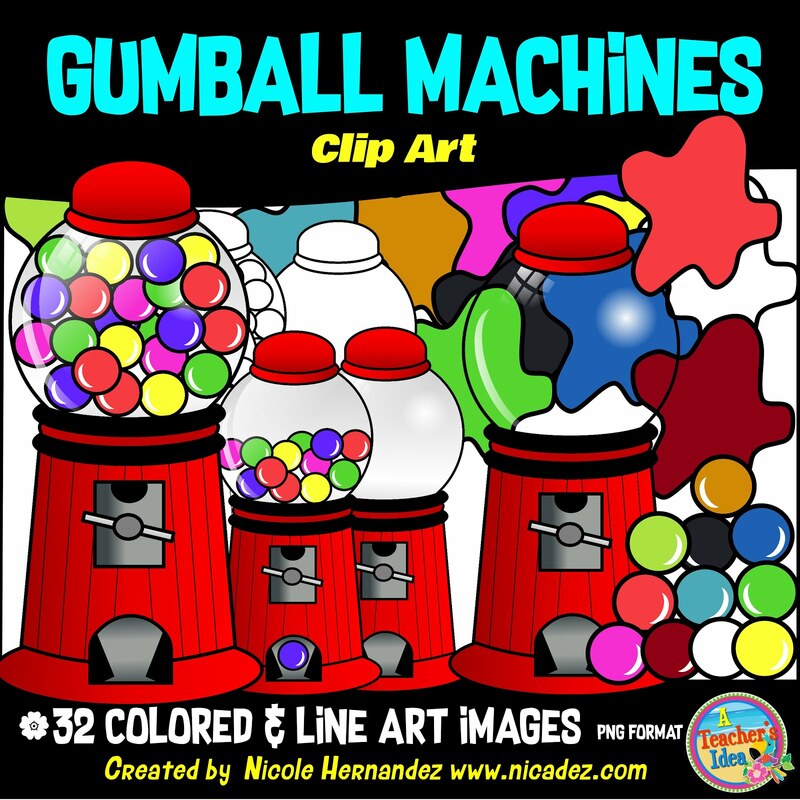 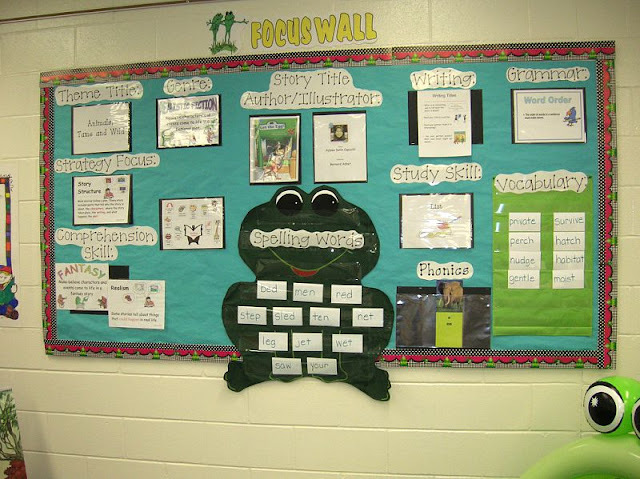 A Teacher's Idea: Beginner's Guide: Focus Walls in The Classroom! 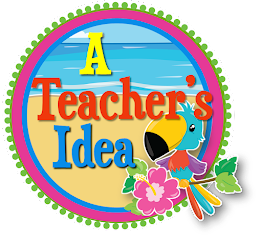 I am honored that you read my post! 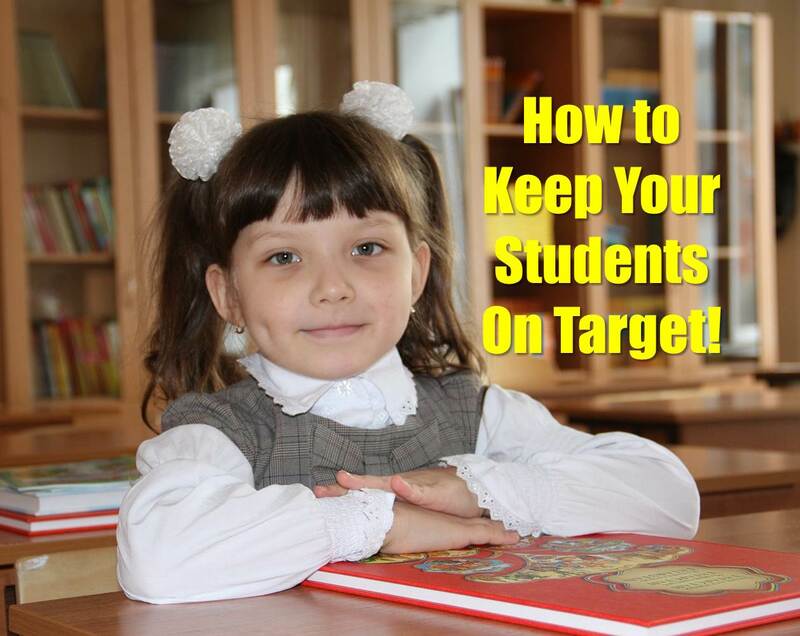 :) Thank you and you have a great weekend also!